Welcome to this weird and wacky colouring challenge. 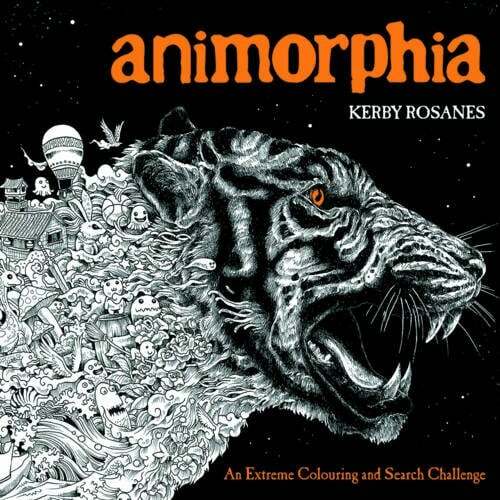 There are pictures to colour in, drawings to complete, spaces to scribble in and lots of things to find in these super-detailed doodles by artist Kerby Rosanes. 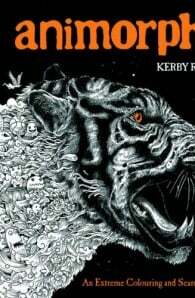 Featuring unique and intricate ink drawings of incredible animals, shape-shifting aliens and breathtaking scenes. Readers will have to keep their eyes peeled for hidden treasures and creatures scattered throughout the pages.